Your roof is supposed to keep water out of your home, but holes, wear, or tears allow moisture in the interior. This can lead to many problems that won’t only impair your roofing system but also the other components of your home. 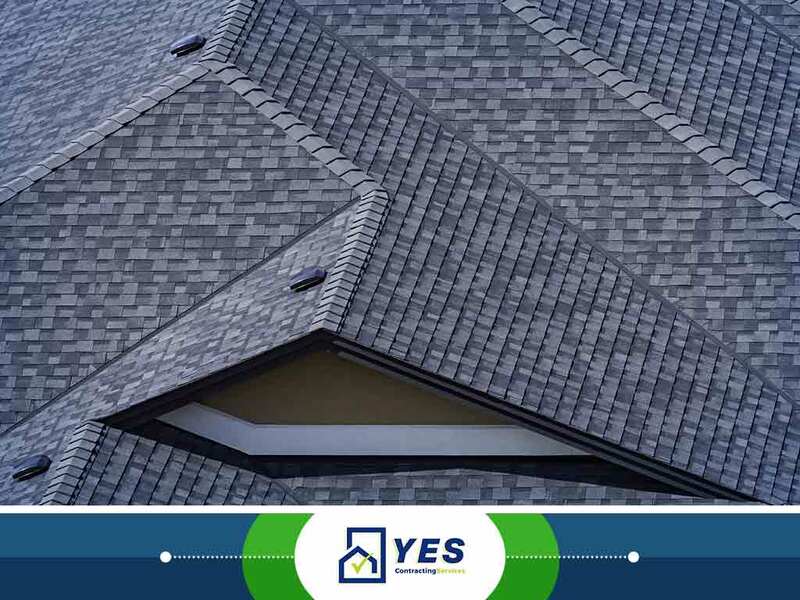 YES Contracting Services, one of the trusted local roof repair contractors in the area, discusses the effects of roof leaks. Leaks may be the most common roofing problem, but that doesn’t mean they don’t need prompt repair. Many homeowners do not address this issue right away to save money from hiring a roofing contractor. Delaying roof repair, however, can damage other interior and exterior features of their home. For instance, water seeping through the holes in your roof can impair granular and cellulose-based products, such as drywall and wood, respectively. Corrosion is another concern when it comes to roof leaks. Metal fasteners and connectors that hold the roof deck together are also vulnerable to this moisture-related problem. Schedule roof maintenance with your gutter installation contractor to fix roof leaks. Mold growth is another moisture-related problem that spawns from roof leaks. This may not affect your roofing system’s health, but it can trigger allergy, asthma and lung disease. To avoid these problems, ventilate your attic and seal holes in your roof. Water dripping from your roof can damage the insulation material in your attic, driving your home’s comfort level down. This also pushes your HVAC system to work twice as hard to keep your home warm, which can lead to an increase in your heating bills. YES Contracting Services offers high-quality residential and commercial roofing systems to help prevent water damage. Call us today at (423) 702-4000 or fill out our online form for a free estimate. We’re Kingsport City contractors also serving residents of Johnson City, TN, and other nearby locations.